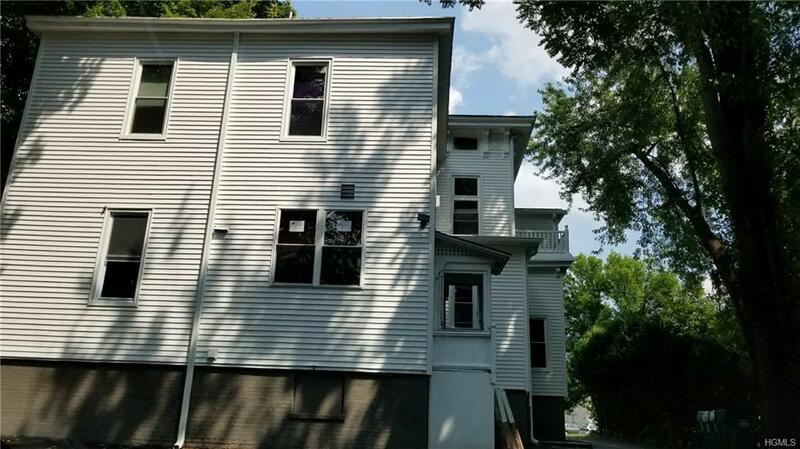 Legal 6 family apartment building loaded with character and charm, located on the south side of Poughkeepsie with current 2017 C/O. 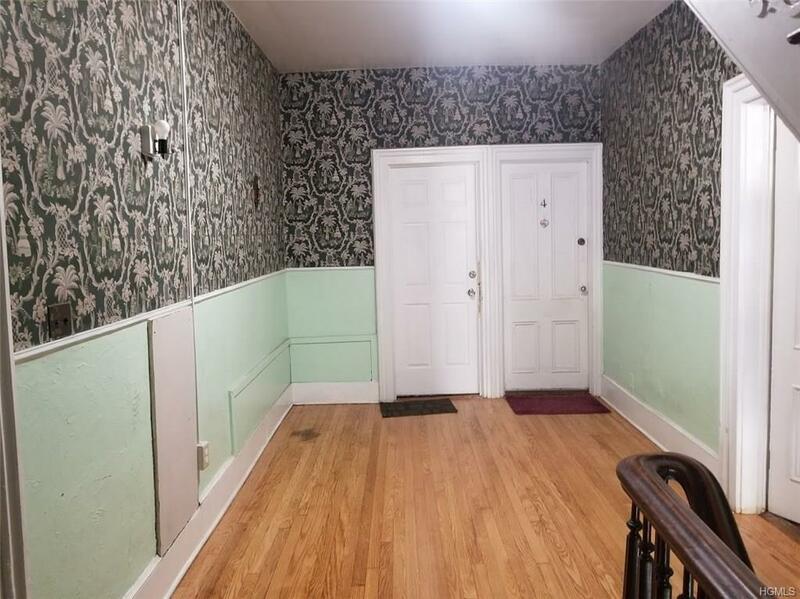 Features a newly renovated 1200 sq ft three bedroom unit with kitchen island and 5 one bedroom units. Beautiful hardwood floors. Tenants pay electric and cooking gas. New siding, windows, gutters, paved driveway, front porch and more. Off street parking for 9 cars. 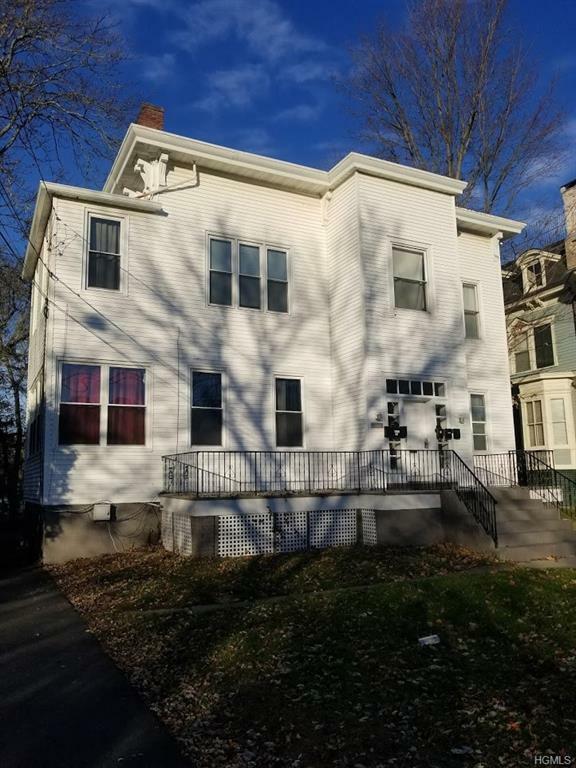 $66,000 gross income potential with an 8.4% cap rate. 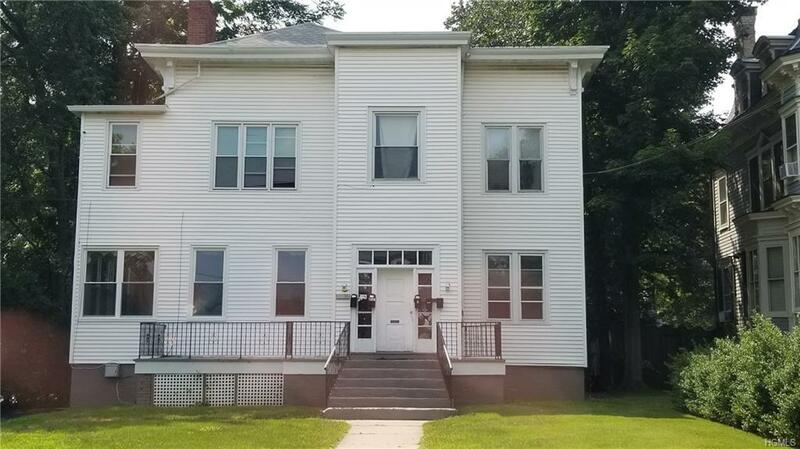 This is a great income producer in a great location. Listing courtesy of Renee Revson of Realty Executives W.S.R..